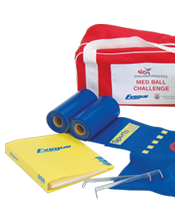 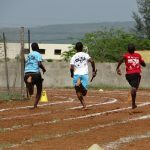 The England Athletics Med Ball Challenge is a new initiative to promote the development of Throwing activity at grassroots Club training nights. 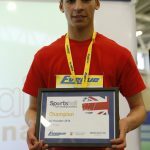 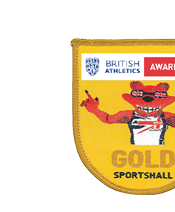 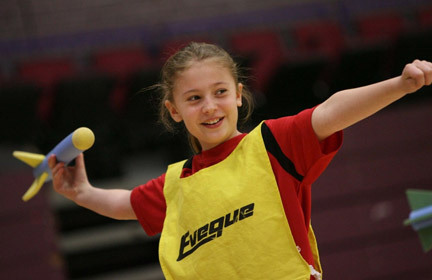 The British Athletics Sportshall Awards enable clubs, schools and children to monitor and improve their fitness levels. 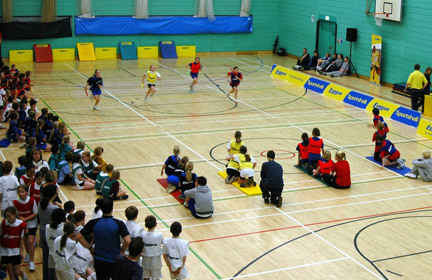 More children experience inter-school sporting competition with Sportshall than any other sport.